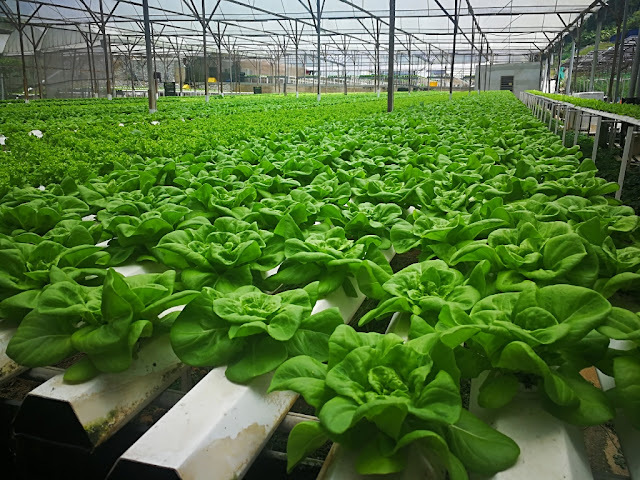 aquaponics Tanjung Sepat: Aquaponics - No Reality Check Last Saturday hydroponics vs aquaponics? Aquaponics - No Reality Check Last Saturday hydroponics vs aquaponics? Didn't manage to have the reality check last Saturday as went for a short trip visiting a hydroponics at Cameron Highlands. I still prefer aquaponics over hydroponics.